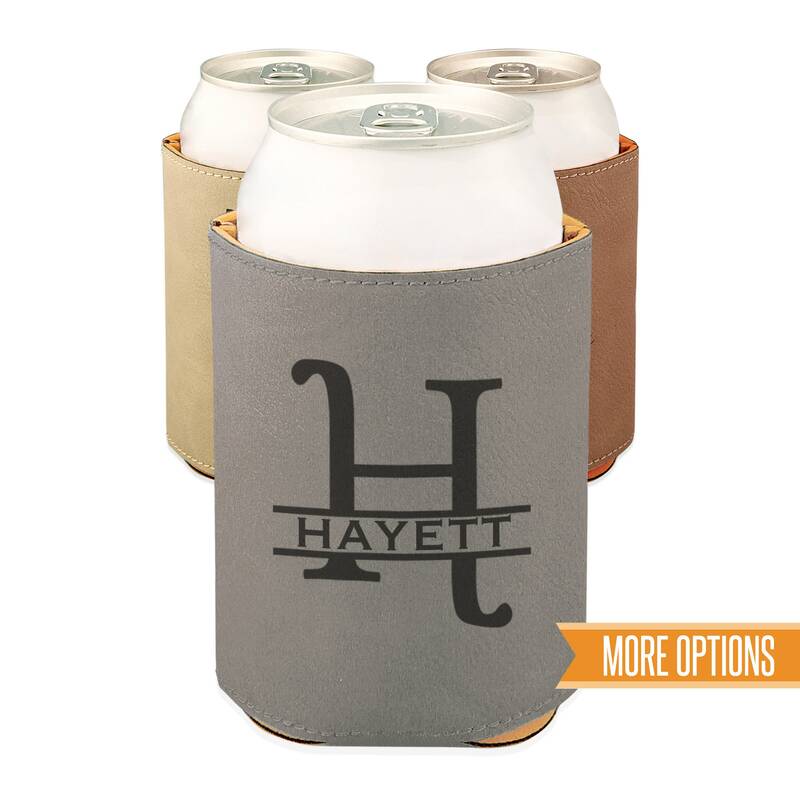 These personalized beverage holders make great gifts for weddings, parties, holidays or just because! Each one is permanently laser marked into the faux leather giving it that unique touch. 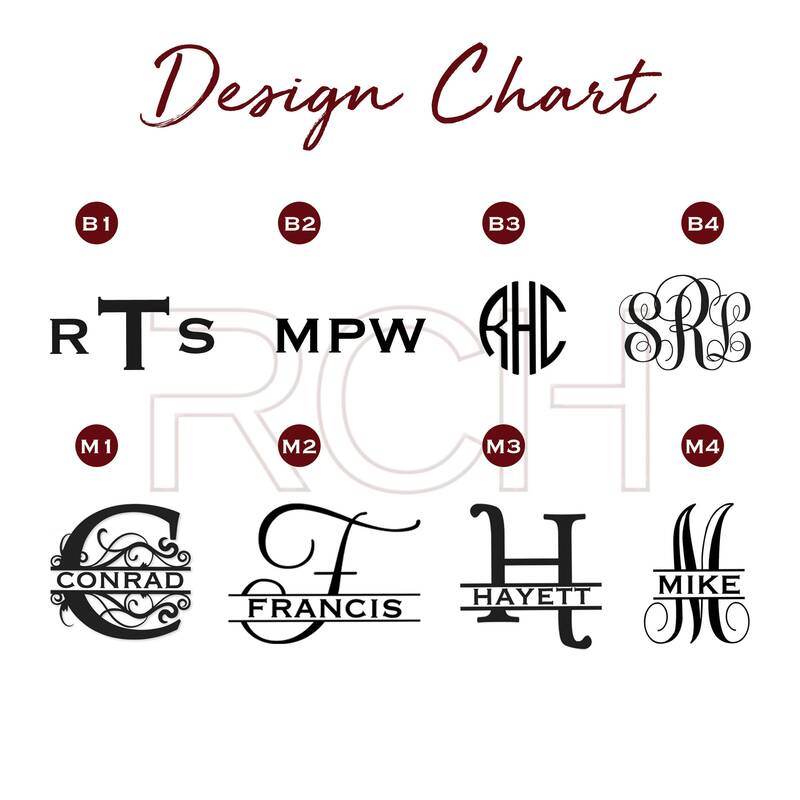 Please type monogram letters exactly as they should appear with last name in the middle, we will engrave it as it is sent to us. Bought these for 2 men, they are durable, very nice quality. I'm so happy i got them!